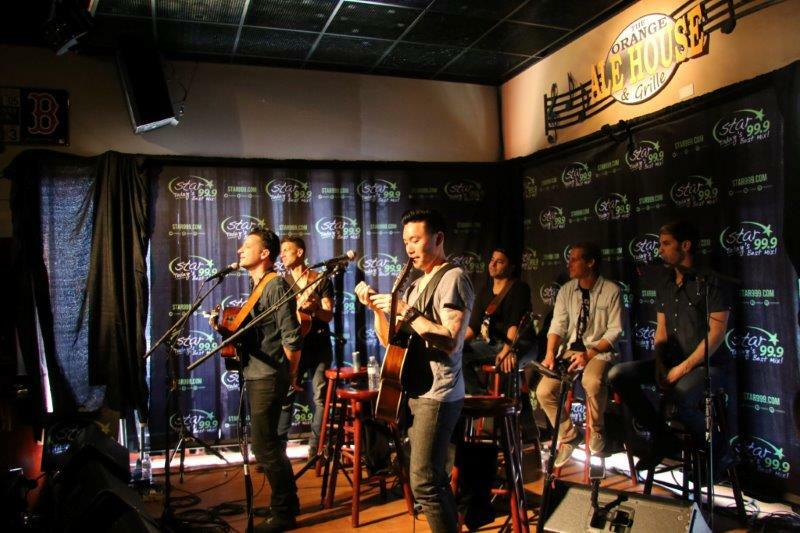 Home » Blogs Page » Acoustic Sessions » Star 99.9 Acoustic Session: O.A.R. 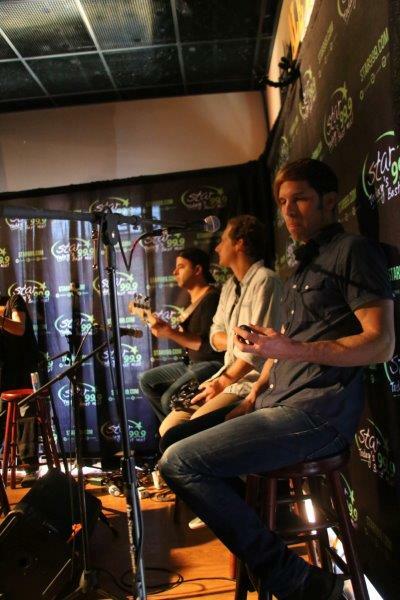 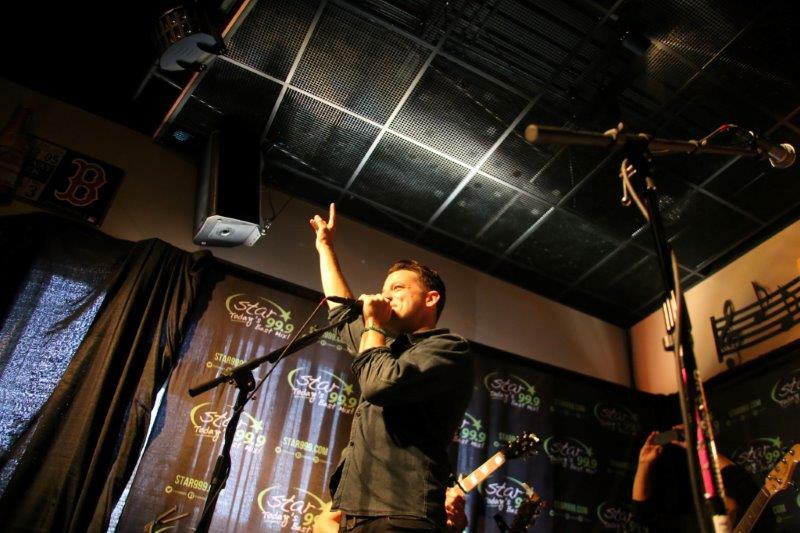 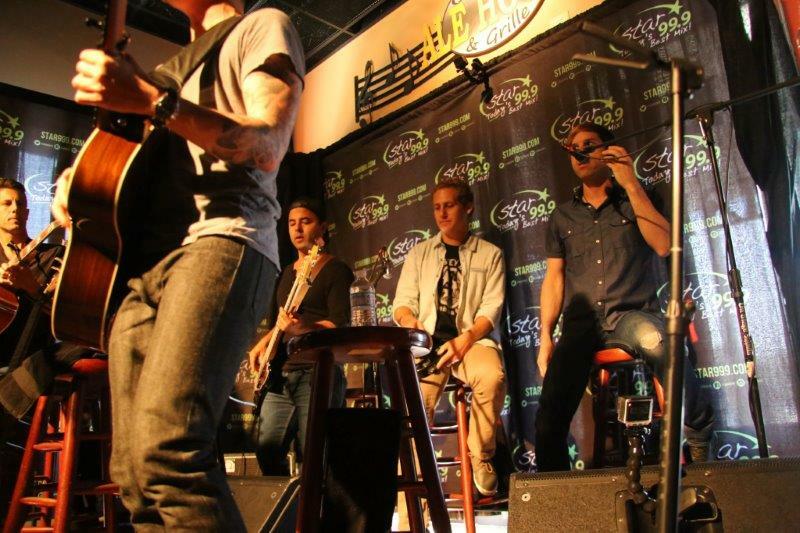 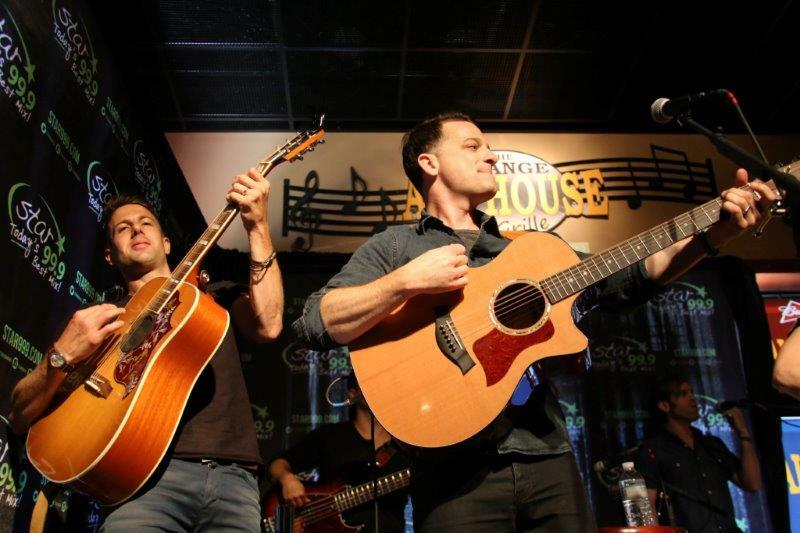 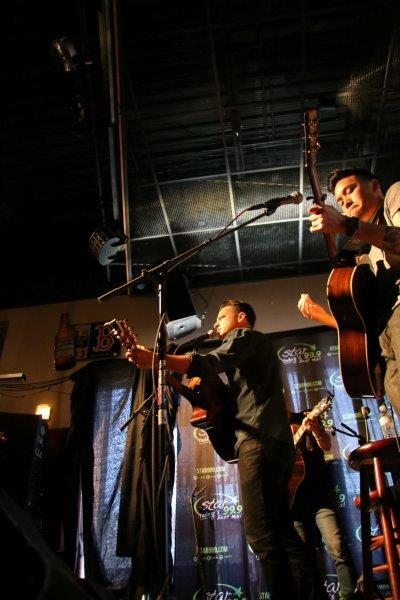 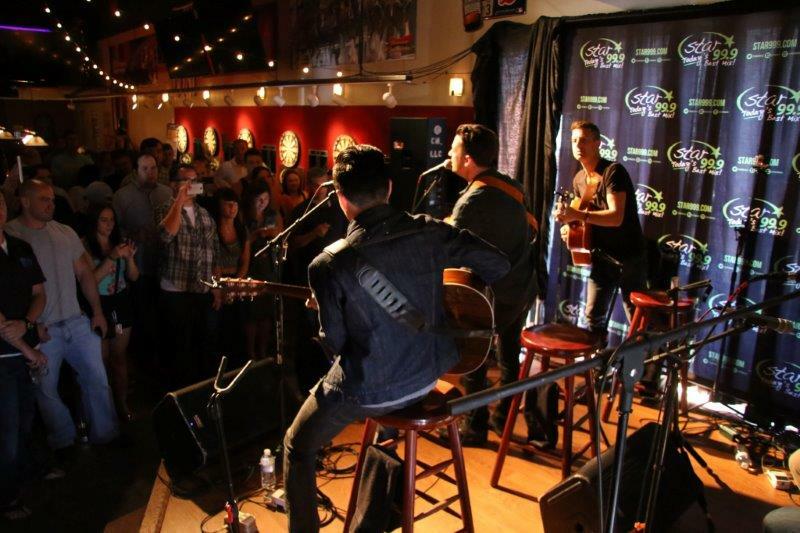 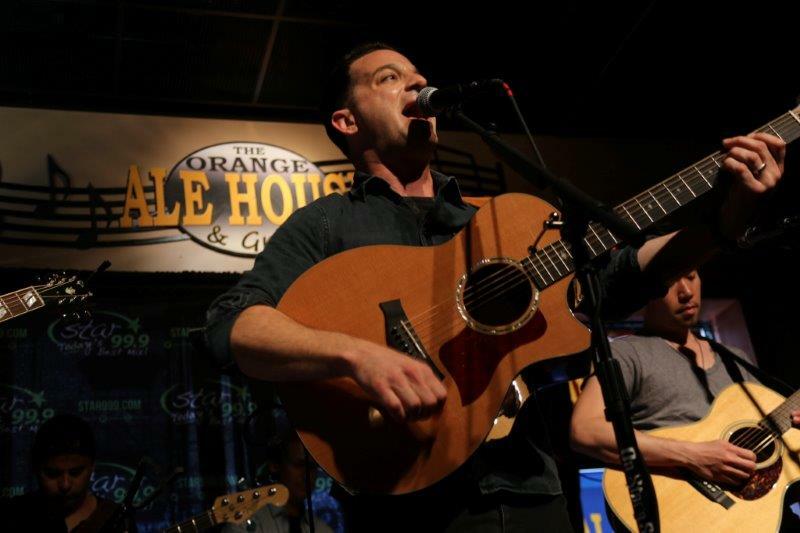 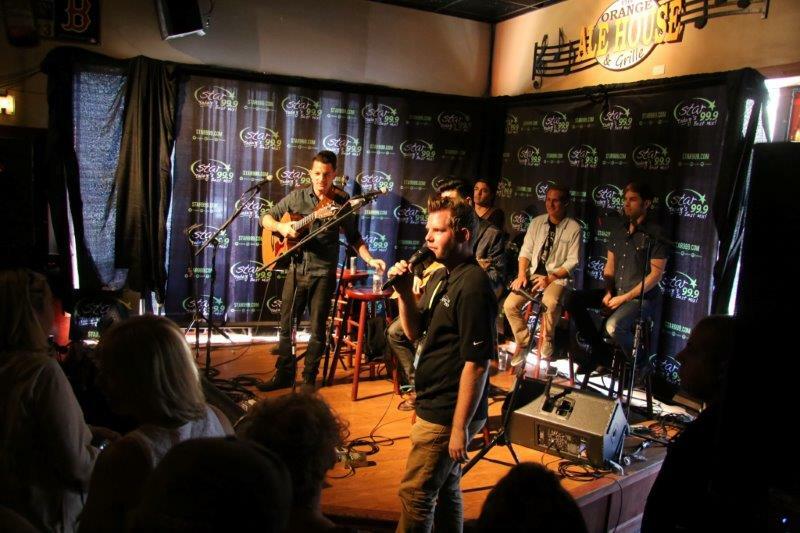 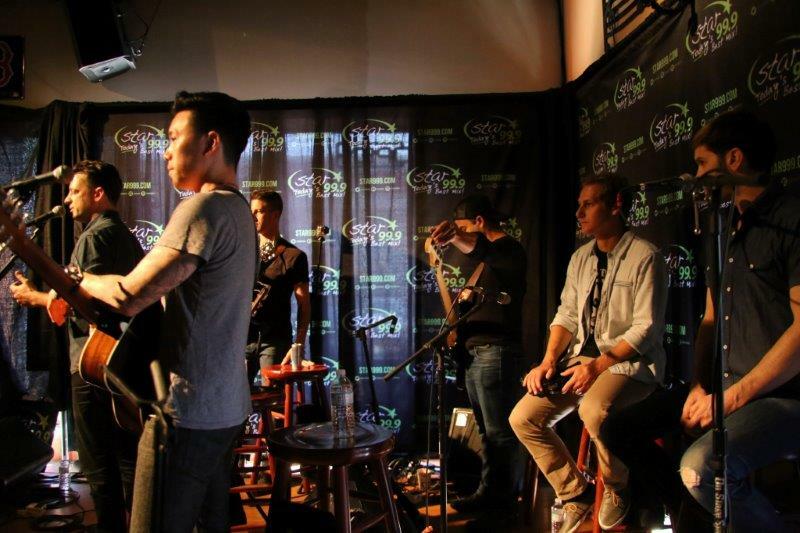 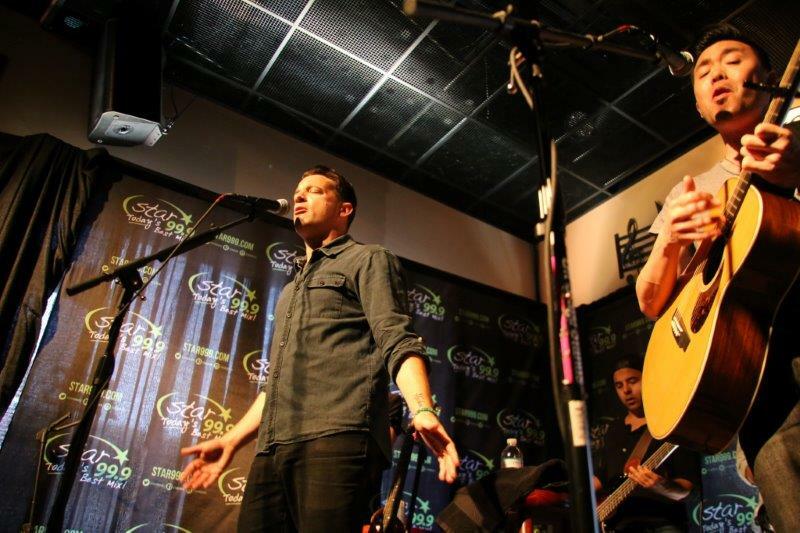 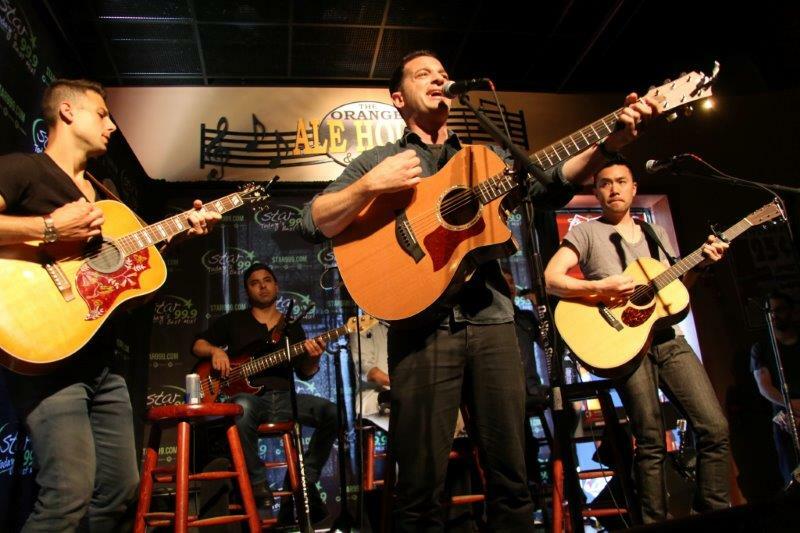 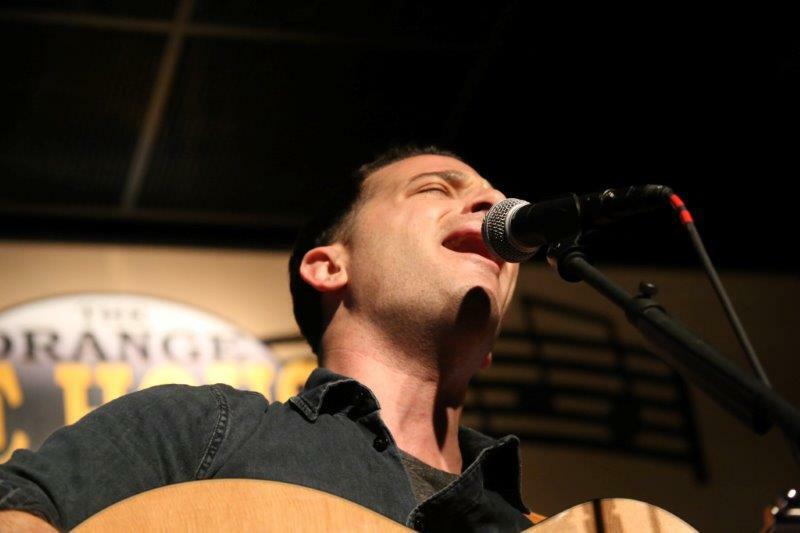 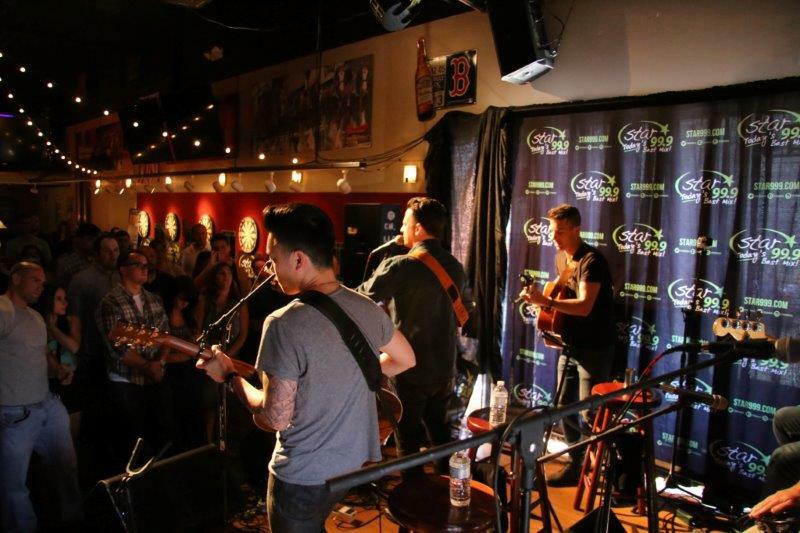 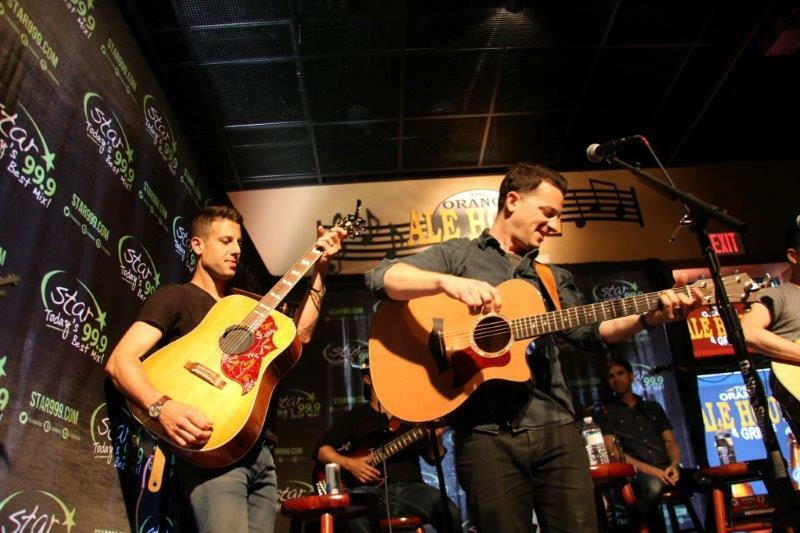 Star 99.9 Acoustic Session: O.A.R. 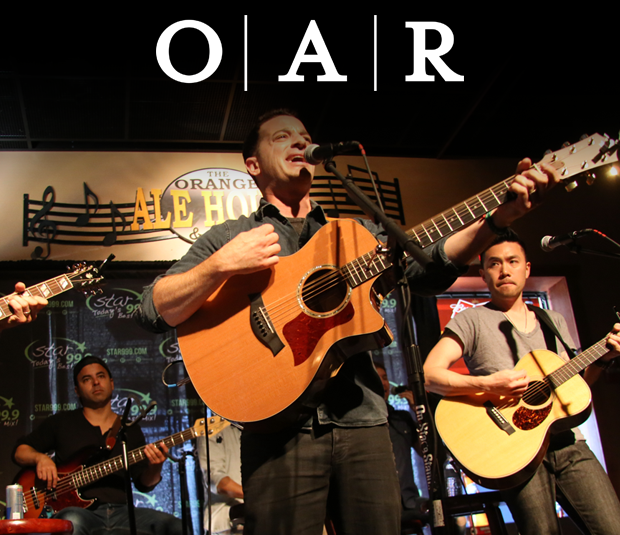 O.A.R. 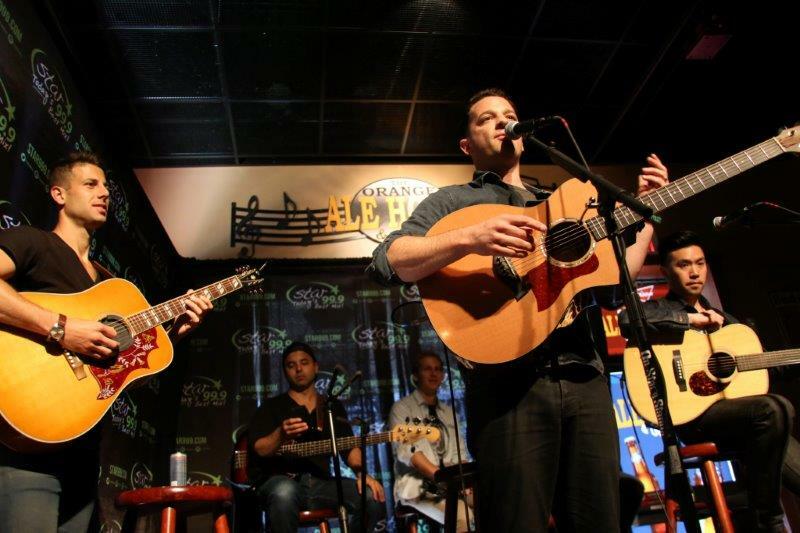 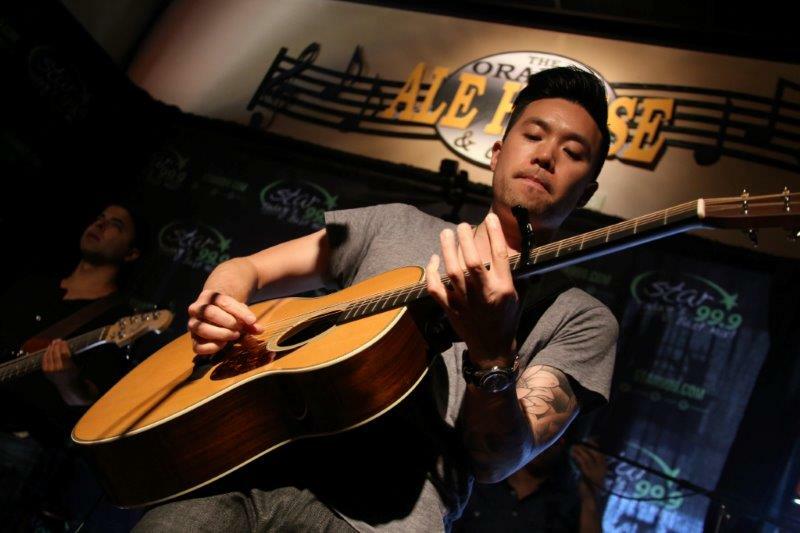 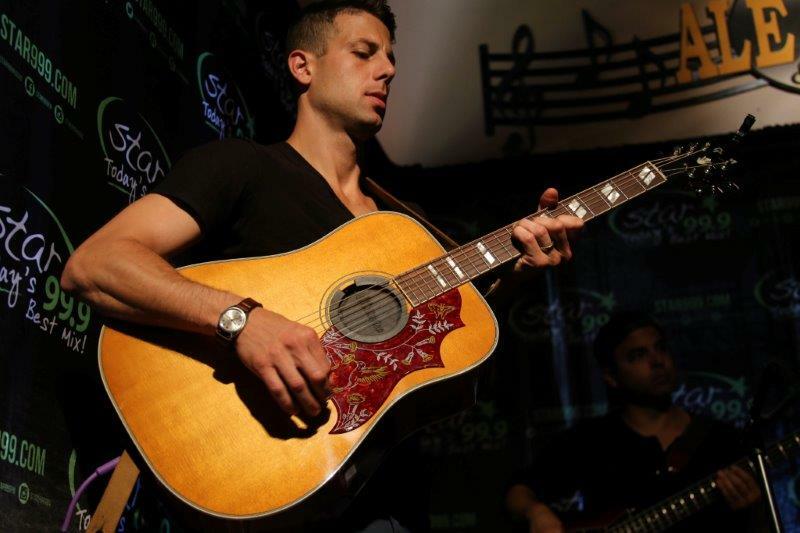 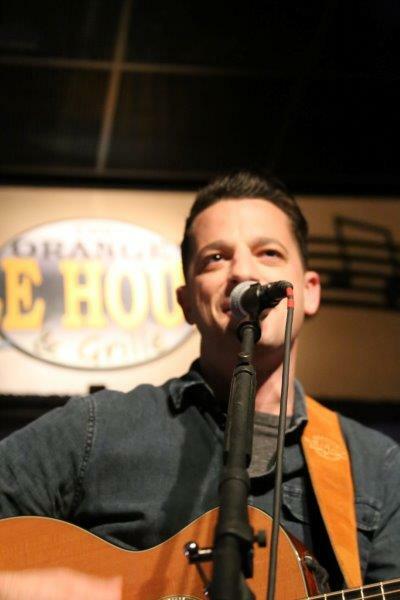 performed at the Star 99.9 Acoustic Sessions live at the Orange Ale House Grille & Burger Bar July 7th, 2014.